I live in Manila but you would rarely see me in the streets of Chinatown. I am a tourist in my own territory. But that's how it is - we seldom go to the best places and tourist-y spots near our place. Just because we know, they would always be there. Last Wednesday was a different day for me and Chinatown. 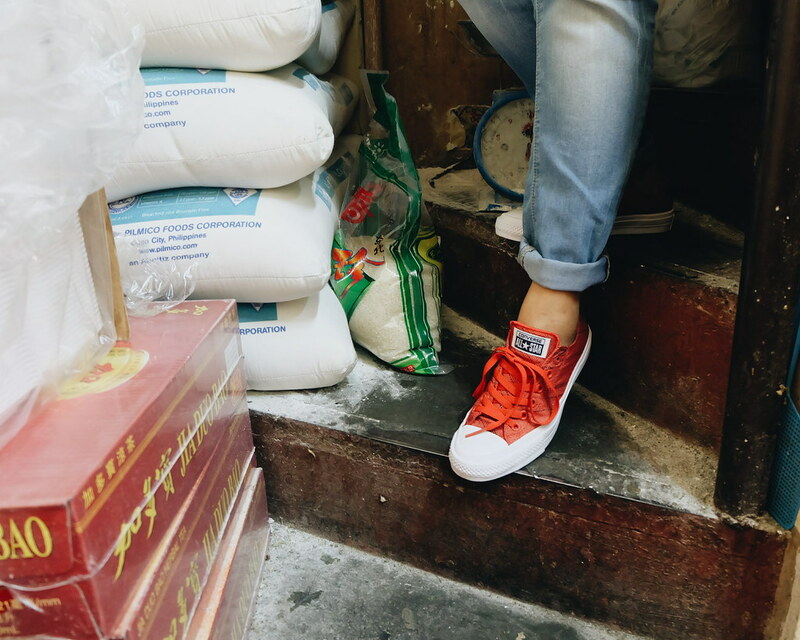 I explored the streets of Binondo and my friend Chuck was with me. 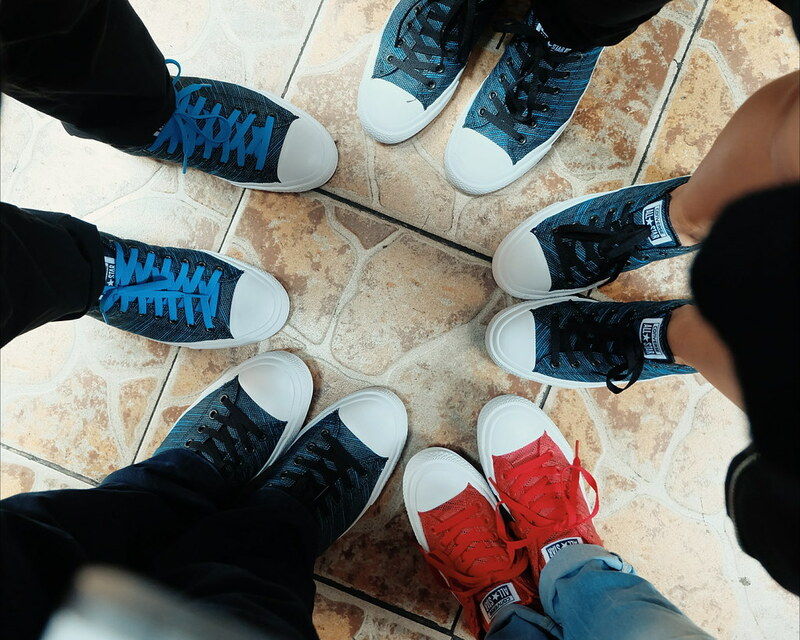 Well, actually... there was a bunch of us and a couple of pairs of new Converse Chuck Taylor Knit II Sneakers that explored the narrow streets and flavors of Chinatown in Manila. It was a beautiful morning for a three-and-a-half-hour of walk and wok. Converse invited us to test the new Converse Chuck Taylor Knit II Sneakers. What a fun way to test how comfortable and stylish the new collection is. Lucky for me, I got a pair in nice, textured blue design. The new collection explores innovative materials, eye-catching colors and woven textures that embody the spirit of the upcoming music festivalseason. The depth of colors executed on the sneakers is influenced by the Illuminating kaleidoscopic light shows found at music concerts. Adimensional look-and-feel is delivered through the ultra thin, tightly interwoven knit material. The tour which was headed by Ivan Man Dy. 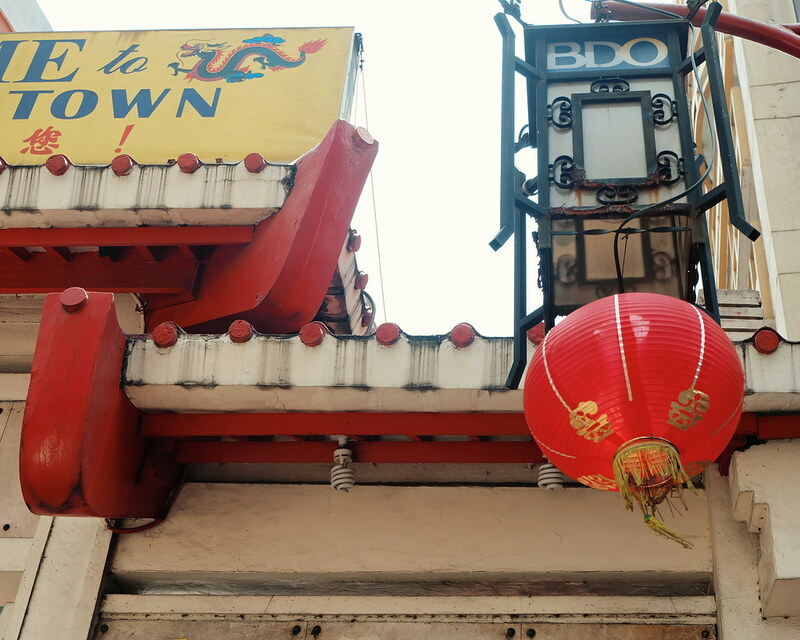 A fun, engaging guy who took us to the history of Chinatown and the stories behind the streets and walls. We entered a narrow hallway and found our way to a small carinderia. I spotted some nice angle for a quick shoots but.. lumpia was so inviting. 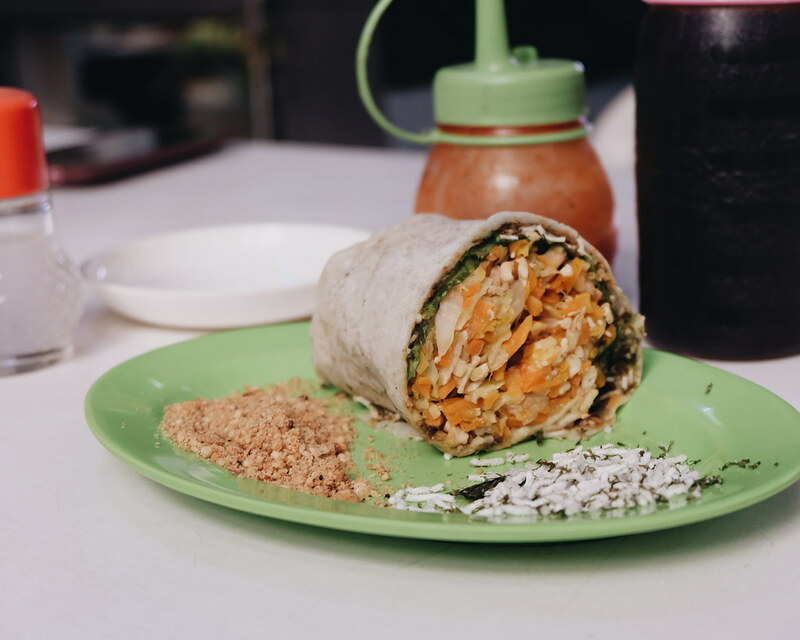 He said that most Filipinos call it Classic Lumpia - but for them Chinese, it is simply Lumpia. We were served with Ama Pilar's Lumpia named after the woman who invited the dish of tofu with cilantro and cucumber. 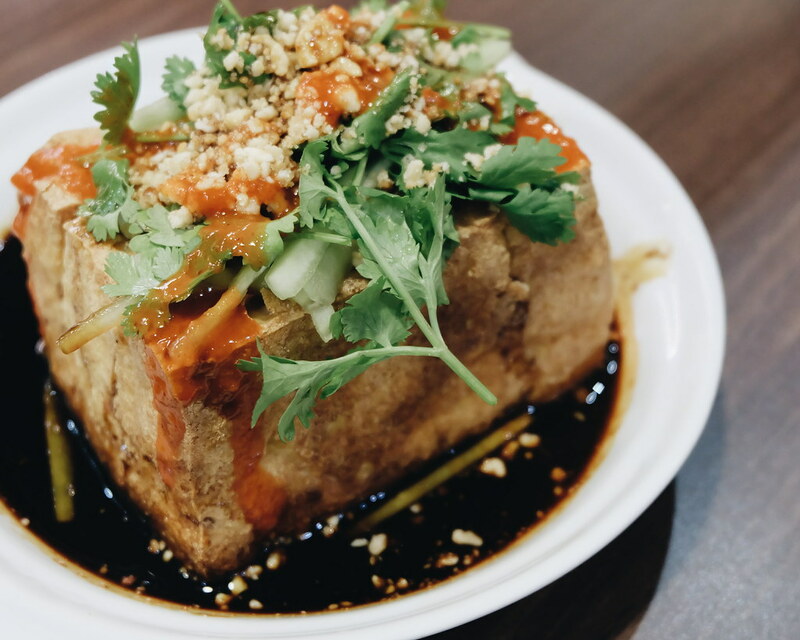 Although most of my blogger friends chose not to eat the cilantro, I find it perfect with the tofu flavor. The Pancit was a "spicy" surprise with beef and kangkong. 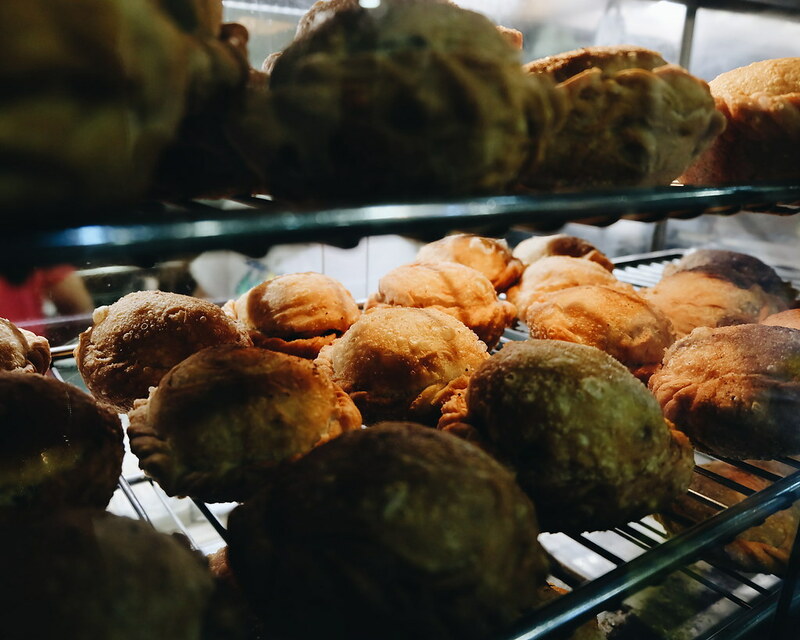 I love the empanada with its perfect crust and filling. Our next stop was an interesting "hole in the wall" discovery. 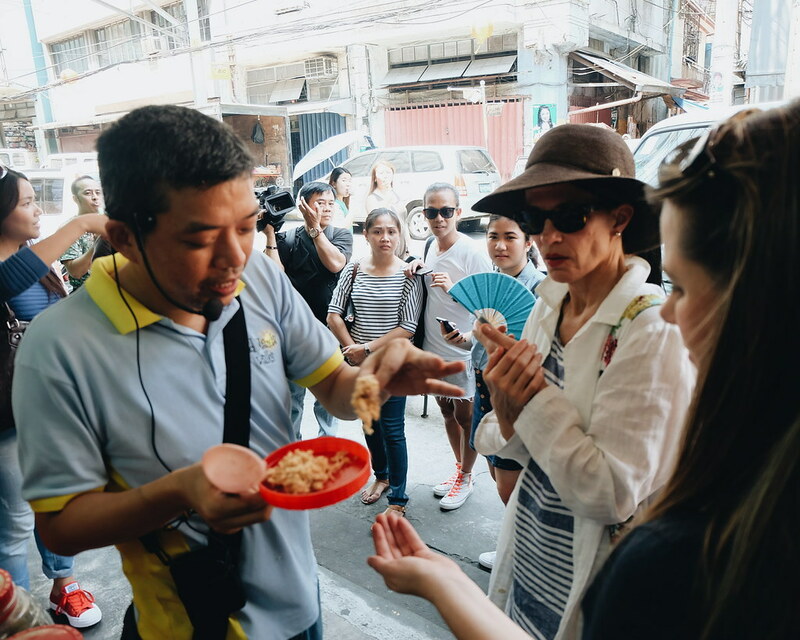 Our Chucks Knit II witnessed how the dumplings are carefully prepared and what ingredients are used to create Kuchay Dumplings. 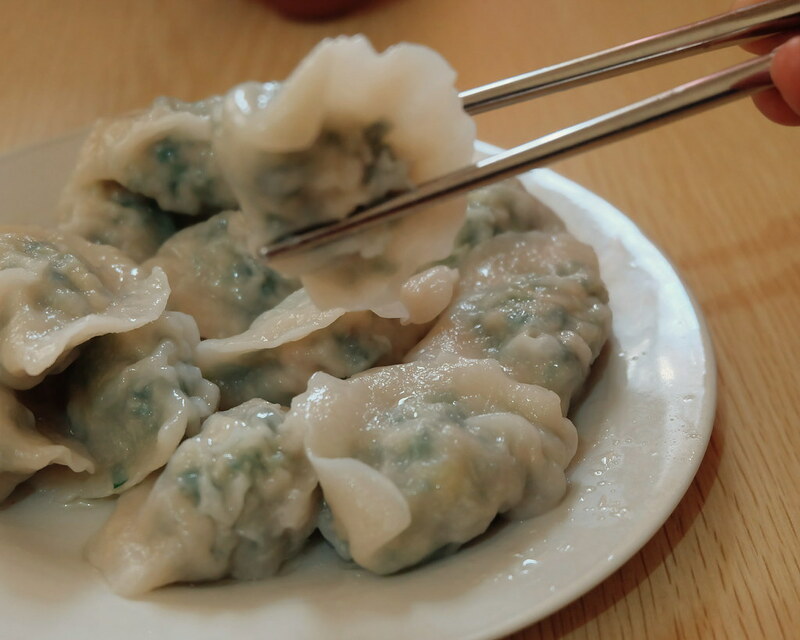 These dumplings are boiled and not steamed - and they are worth all the hard work! I wish to have eaten alot if only I was not nursing dysmenorrhea. For our fourth stop, Ivan challenged us to guess the buns' filling. You know how typical siopao fillings are - Asado or Bolabola - but for desserts, we were served with something special. 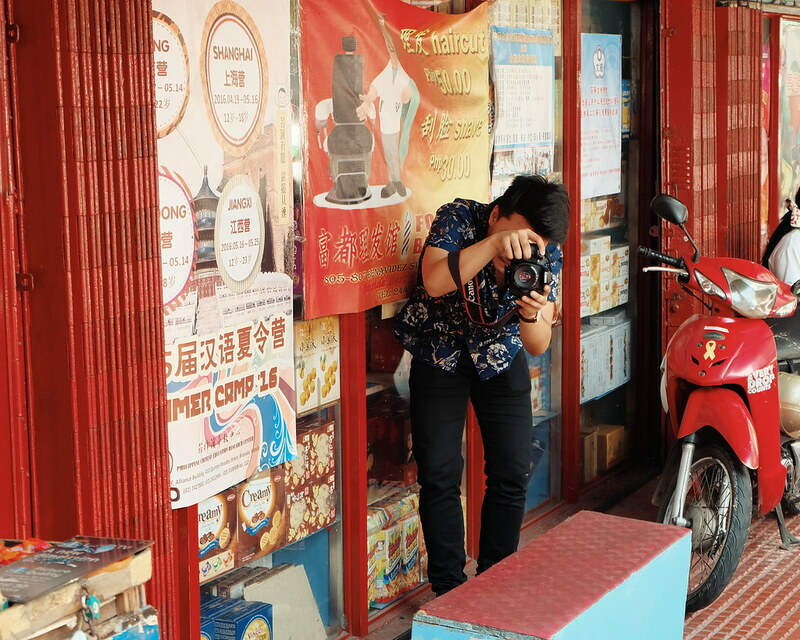 Anyway, Michael and I took the chance to explore the streets of Ongpin and took photos. I never realized that Binondo is such an instagrammable place! When we got back - they saved the last Custard Buns for me - and yes, I was able to guess what's inside the bun - salted egg. Yum! I need to go back here. I love that Ivan does know how to keep his audience engaged and guessing on the next flavor he would introduce us. 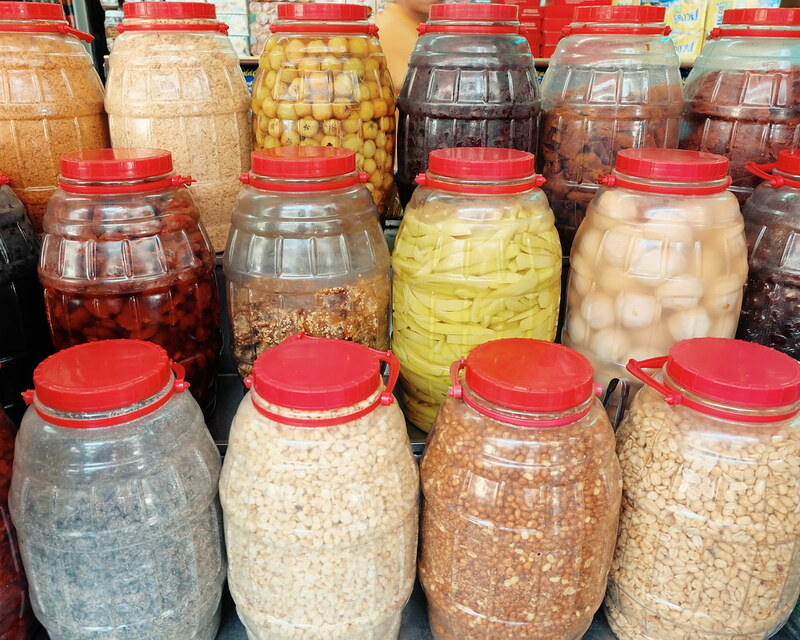 But to give you an idea - there's ginger, dilis, kiamoy, floss and all other flavors and preserves. Last Stop: Pasalubong - Hopia! True to our very Filipino tradition, every trip ends with gift-buying for friends and family. 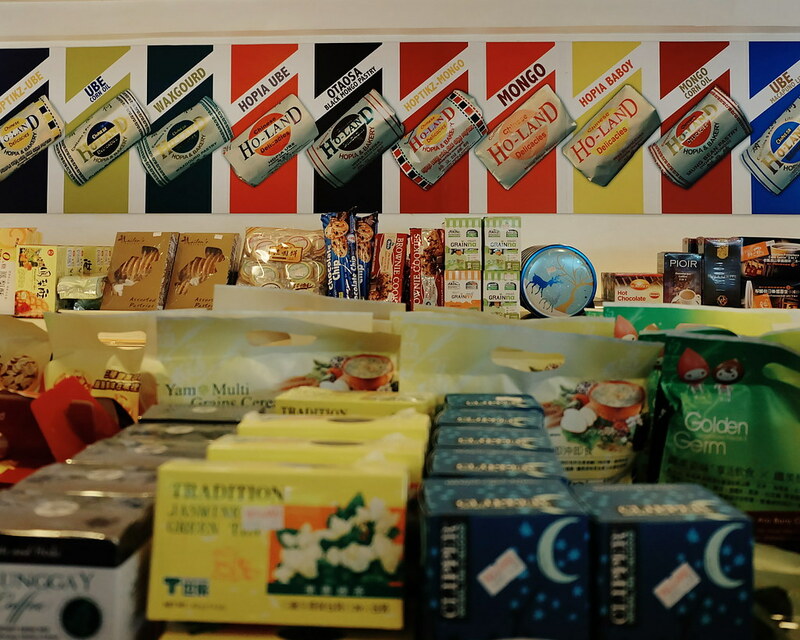 We stopped by a popular store that sells Hopia in different flavors. 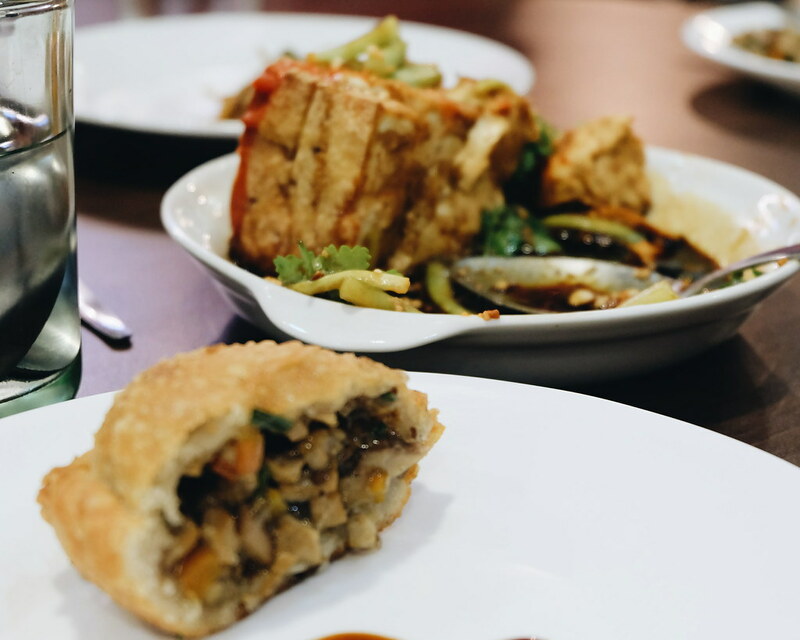 The word “hopia”, in Chinese, is a combination of two words — Ho which means “good”, and Pia which means “cake” or “pastry”. 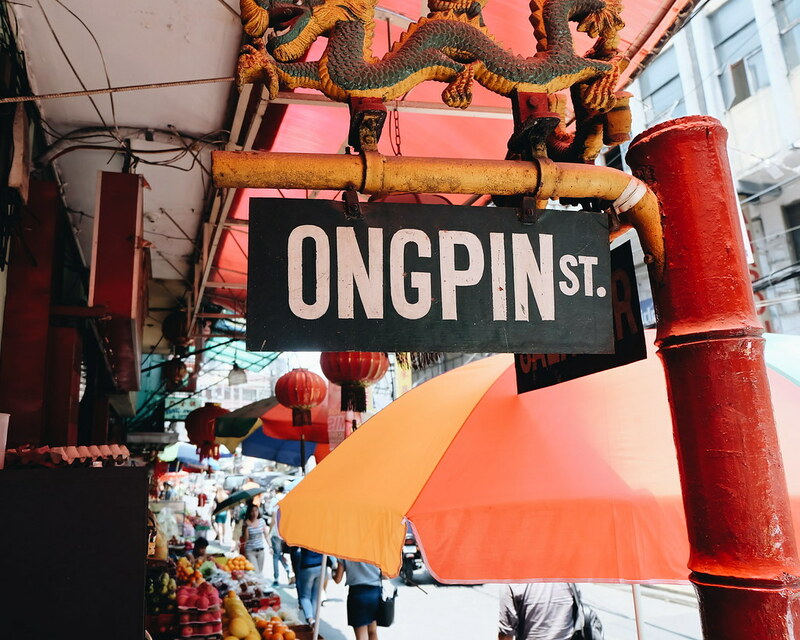 I purposely did not include the names of the restaurants and stores that we visited so it would all be a great surprise for you guys who are planning to take the Binondo Food Wok. I know there are still a lot to explore in Binondo. I was actually torn during the tour - if I should take photos or eat, or just enjoy the discoveries (the way I do whenever I travel). 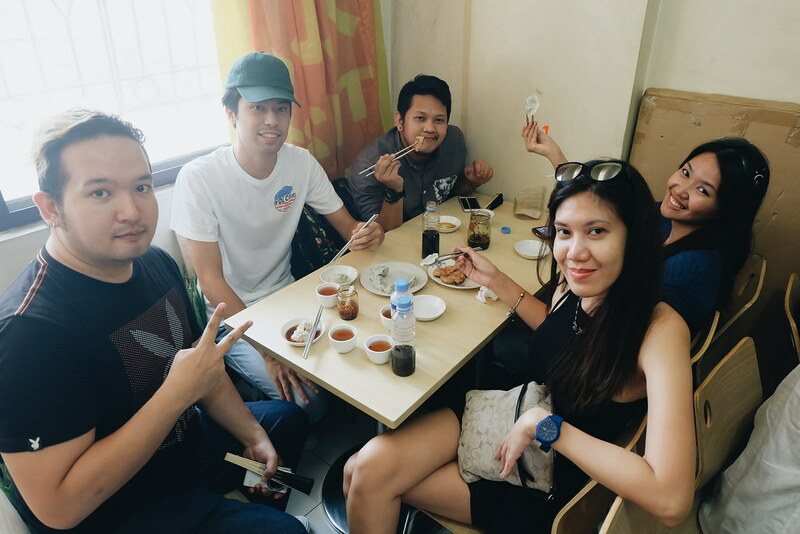 I do not usually take or participate in a guided tour such as this because I do not want to be bounded by time - but the good thing about the Binondo Food Wok is you get insiders stories as shared by Ivan. Plus, you get to be a celebrity for a day I was Kim Chiu the whole tour and we also have Alden (hello Myke!). I only have one advice to all the travelers and wanderers - always wear comfortable shoes! Comfort is also a priority. I remember seeing Koreans in the Great Wall of China and Forbidden City in Beijing walking barefoot and holding their heeled shoes - exploring the temples. No joke. Well, looks like I found another partner in walking around the world - the new Converse Knit II. I usually get uncomfortable when walking in new pair but that was not the case with the new Converse Knit II. The Lunarlon sockliner, a nonslip padded tongue and an ultra-soft micro-suede lining does its job once again. I love that it comes in different colors that can match your style and mood - Volt Green, Black, Yellow, Roadtrip Blue, Red, White, and Spray Paint Blue. Thank you so much Converse for having me and for letting me test the new Converse Knit II. Thanks too Ivan for the awesome Binondo Food Wok!